Adding a bit of sparkle to your look has never been this easier with the metallic shoe. 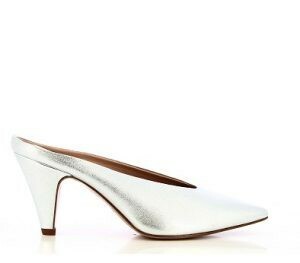 Adding a bit of sparkle and shine to your look has never been simpler with the metallic shoe. Whether you’re going for a ‘rock and roll’ inspired look or simply looking to shine like a diamond, the metallic trend is just what you need – an instant update. Mules have become a staple piece for most women. Not just for their comfort, but their effortless look and feel have made them the perfect addition to any minimalistic inspired look. These silver pointed mules add just the right amount of shine to your outfit for a bold, yet simple update. You may have noticed that brogues are slowly making a comeback and soon, we might all have a pair in our closet. 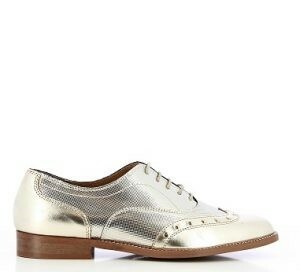 But since we’re also currently obsessing over the metallic look, why not go for metallic brogues? Add this silver and gold metallic leather pair with lace details to your outfit, for a look that can easily transition from day into night. Perhaps you’re a little afraid of going overboard, so you’re looking for more of a softer approach to this trend. These blush pointed suede heels with a touch of a metal feel is perfect for your outfit! They can add just the right amount of glam and personality to your work wear, yet they also enhance your night time outfit with just the right amount of sparkle when you’re out on the town with the girls. An experience of style, sophistication and expertise when it comes to exquisitely crafted Italian Footwear and Brazilian sass. 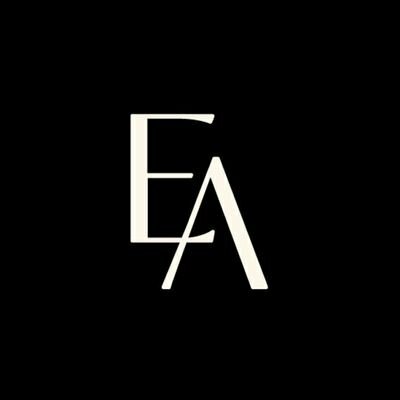 Inspired by Italian luxury and design, the Europa Art Group represents stylish footwear at its’ finest.Under the illustrious umbrella of the Europa Art Group, Europa Art Shoes, Clarks, Preview – The Designer Collection, Folli Follie and Sergio Tacchini are proud to be apart of the fashion-forward family.